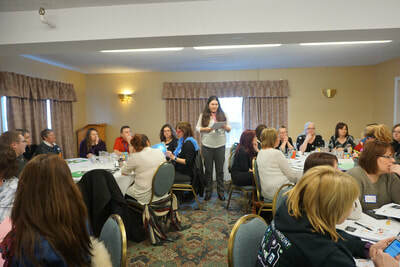 fasd NL offers customized training for groups 1hr-1/2 day sessions by request and availability. 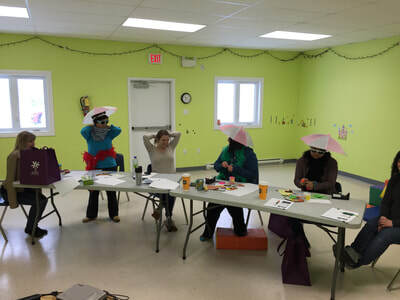 Currently our trainers provide training for: RNC, junior high & high school youth, school teachers, early childhood educators, allied health professionals, parents & caregivers, social workers, corrections & community organizations. Check back soon for upcoming training. 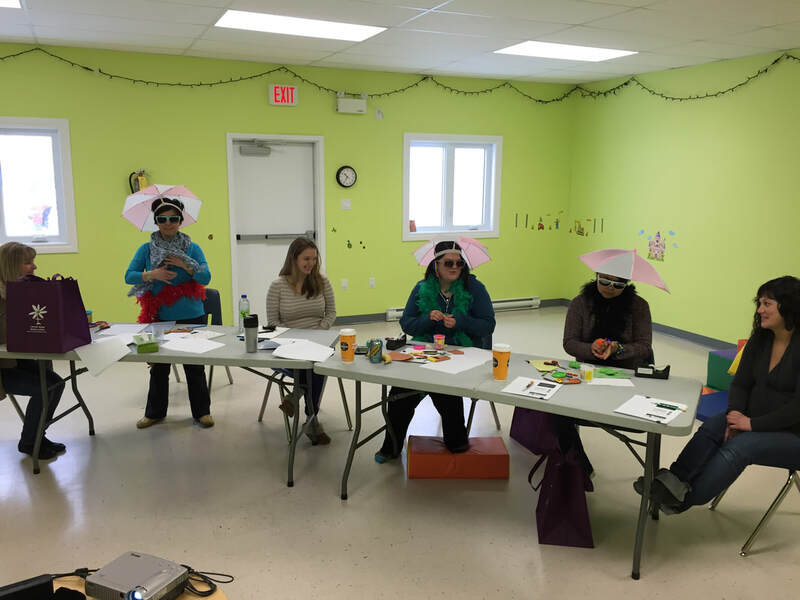 A team of 10 people gathered for a week-long train-the-trainer workshop in Sheshatshiu, Labrador in late September 2015. Build training capacity (in facilitation skills and FASD) so that teams of 2-3 people can deliver FASD 101 (introduction to FASD) to organizations and groups. 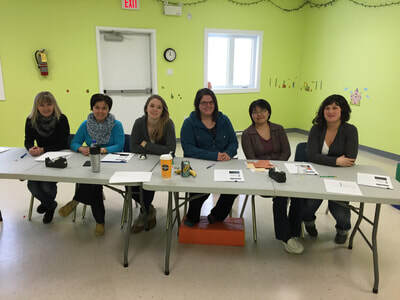 Previously, there were no local trainers. 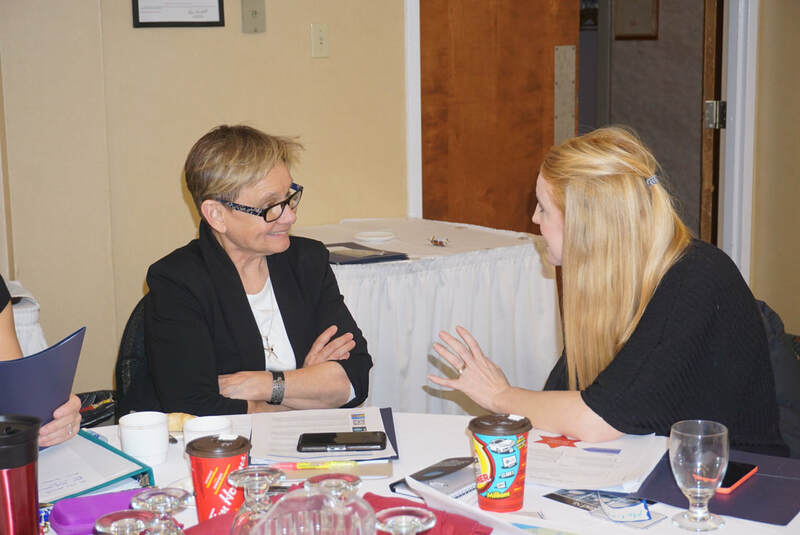 Increase the FASD knowledge of the new facilitators in ways that affect their own practices and views within their workplace. By increasing awareness around the realities and strategies for people living with FASD, the experiential knowledge of the new trainers will strengthen the quality of their future training. 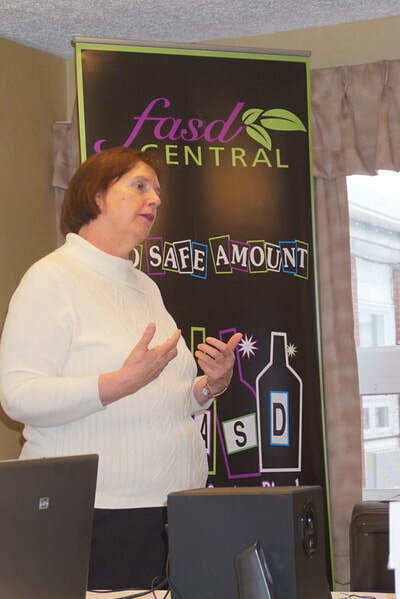 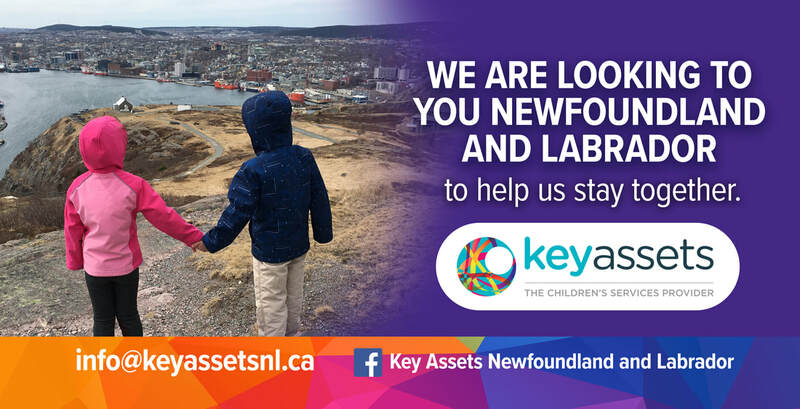 To find out more or request FASD information sessions, please contact Annie Picard at apicard@sifn.ca or (709) 497-8739 ext 205. Included is a picture of participants on the last day. 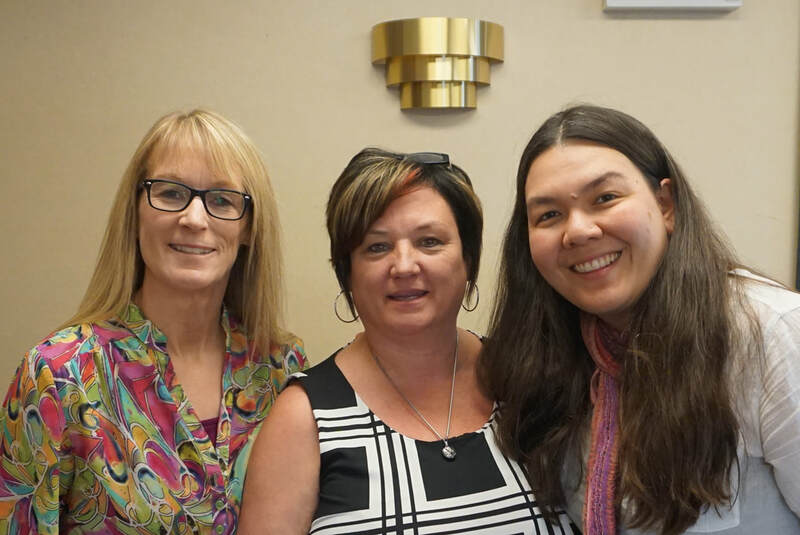 The group is very grateful for Caroline Andrew, an elder who thoughtfully participated in the week-long training. She sadly passed away two weeks after this training.